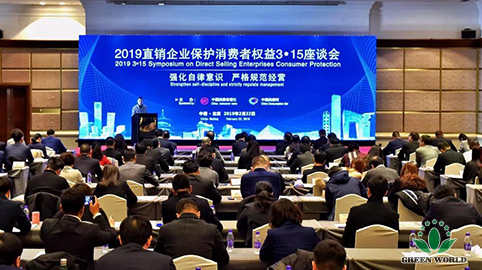 On February 22, 2019, 2019 Consumer Rights and Interests Protection Forum for Direct Selling Enterprises was grandly held in Beijing. This conference was mainly organized by China Consumer Newspaper Office and China Consumption Net, with the theme of “strengthen self-discipline consciousness, standardize the management”. 151 representatives from 85 direct selling enterprises attended the conference. Mr. Zhang Jian, vice general manager of World (Tianjin) Nutrition & Health Food Co., Ltd. and Ms. Tang Lu, vice director of external affairs department, represented the company to the conference. On the forum, 85 direct selling enterprises signed Direct Selling Enterprise Standard Operation Self-discipline Commitment Declaration and promised that the company would conduct production and operation strictly as per the requirement of related policies and regulations and the content of the Declaration and fully play the roles as the market entity in renovating the chaotic phenomena of health products market, rejecting exaggerate and false advertising and strictly standardizing the management. There are 10 items under the Direct Selling Enterprise Standard Operation Self-discipline Commitment Declaration, which made explicit regulation on the credible and standard operation of direct selling enterprises from the aspects such as strictly complying with the laws and regulations, insisting the bottom-line thinking, strengthening the management of the direct sellers and distributors, strengthening the management of the partners and related parties of the direct selling enterprise, strengthening the management of the conference, strictly normalizing the operation, rejecting exaggerate and false advertising, reasonably pricing, firmly establishing the operation concept of “customer first”, strengthening the positive publicity and education of direct selling, fully implementing the responsibility of the enterprise. The related leaders from the price supervision and anti-illegitimate competition office of the state market supervision administration (Standardizing the direct selling and cracking down the pyramid sale office), networked transaction supervision division, special food safety management division, China consumer association, China consumer newspaper office participated the forum and proposed the specific requirements for the direct selling enterprise in strengthening the self-discipline consciousness and strictly standardizing the operation. 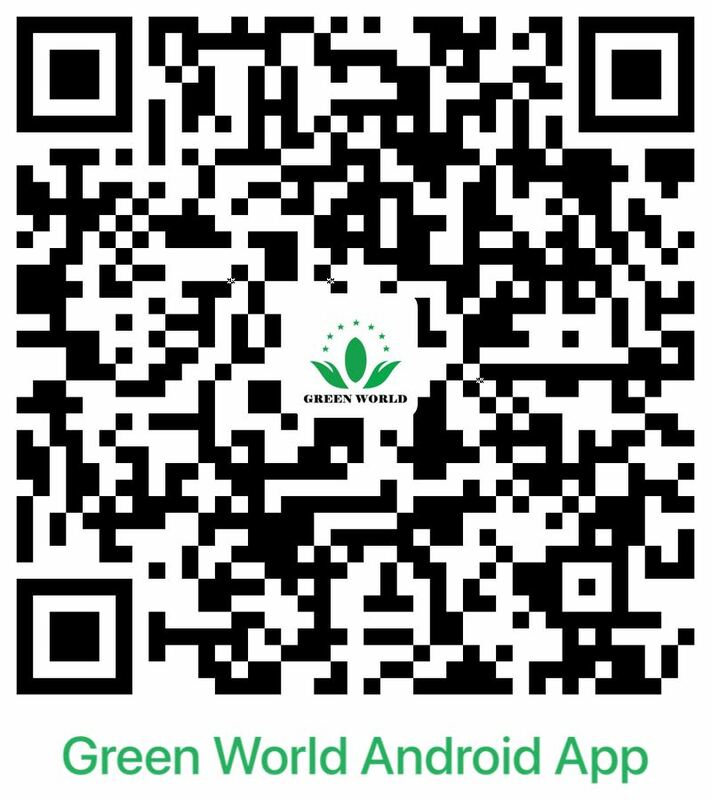 Green World is always insisting in the enterprise culture of “people-oriented and honesty first”, the normalized operation and the self-discipline development. 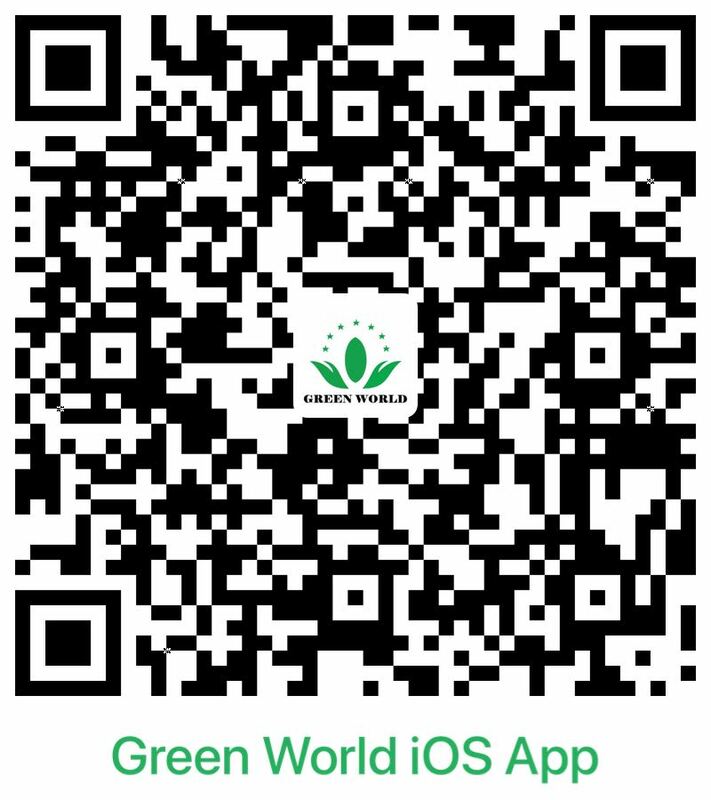 Green World will earnestly fulfill its commitment, reject exaggerated advertising about the effect of the product, maintain the legal interest of the customers, undertake the social responsibility of the company and create a sound environment for the sustainable development of the industry through the joint effort of all direct selling enterprises. Let’s believe the power of the normalization, believe the glorious prospect of the industry and guard the steady development of direct selling industry with the pious mind.